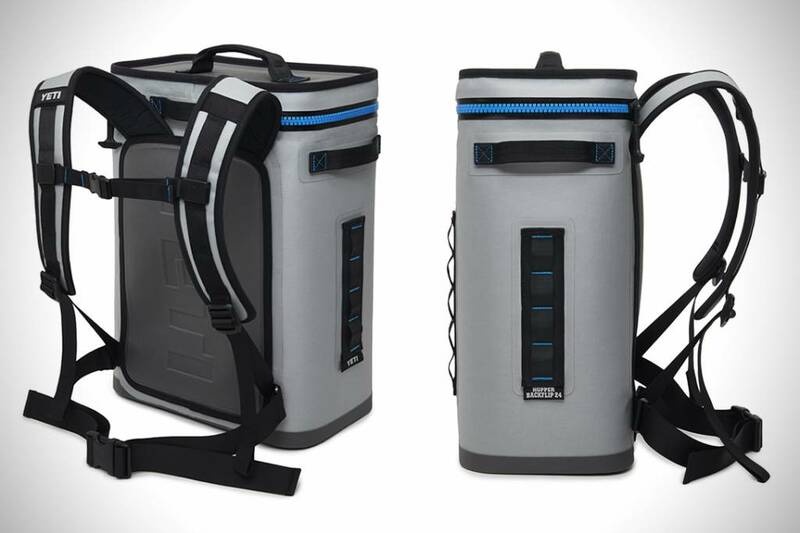 Carry your cooler on your back and free your hands to help you scramble. 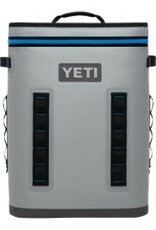 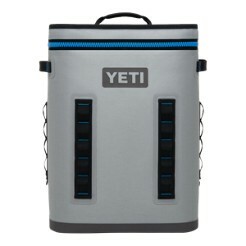 A seriously rugged semi-soft backpack cooler, the Hopper BackFlip in Fog Grey is designed to hold up to 20 355ml cans and enough ice to keep your beverages cold. 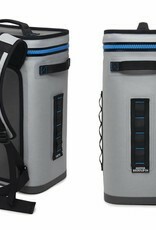 The tough Dryhide™ shell and zipper tech is borrowed from HazMat protective gear, so it's not likely to leak all over your back or your car's backseat.